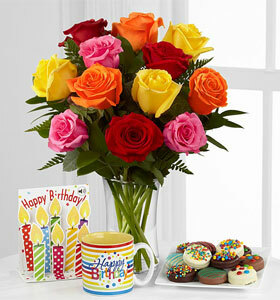 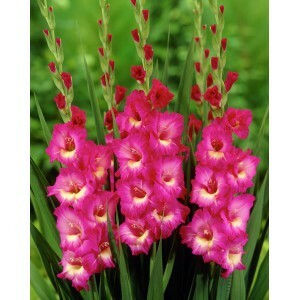 Send 10 Gladiolus for your dearest one on this valentine day to make then happy. 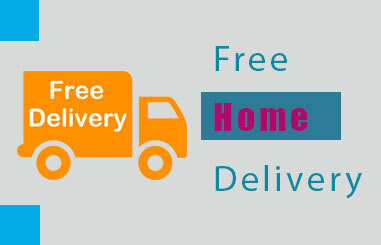 -Free delivery in Dhaka city. © 2014 Copyright by Bangladeshgiftshop. 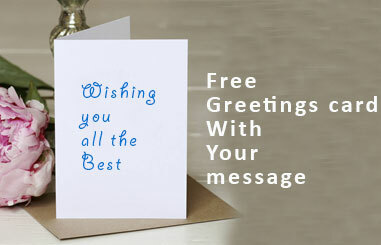 All rights Reserved.Developed by arena.com.bd.